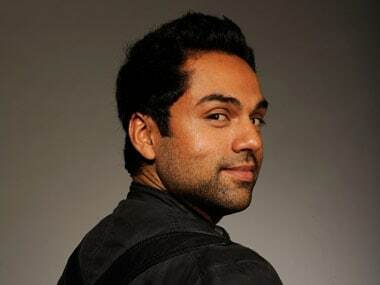 Abhay Deol's next will be a sci-fi movie called JL-50 with Happy Bhag Jayegi co-star Piyush Mishra. 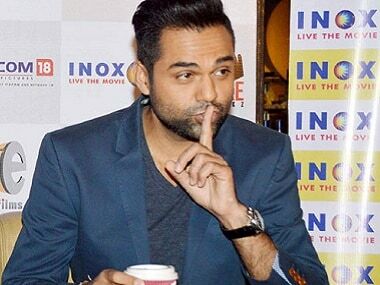 Diana Penty will play John Abraham's love interest in the film based on India's second successful nuclear test conducted in Pokhran in 1998. 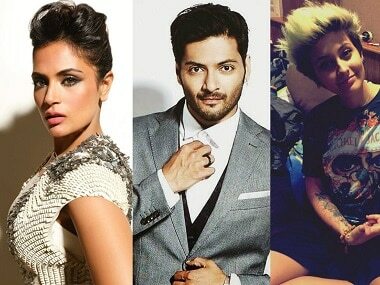 Richa Chadha and Ali Fazal will join Paris as cast members in a musical inspired by Bollywood. 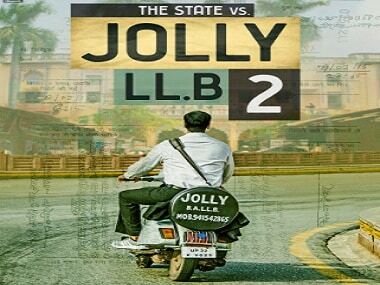 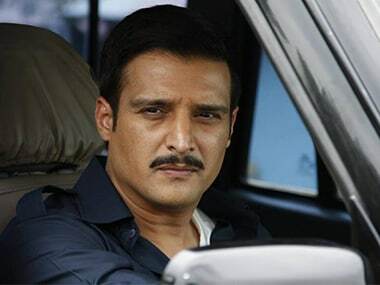 Jolly LLB 2, a courtroom drama, ironically finds itself embroiled in a legal controversy. 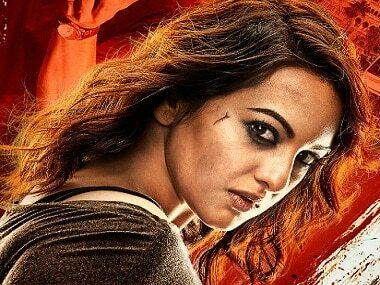 However, this past year has been no different for Hindi films. 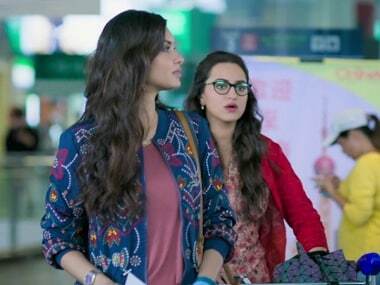 How does Akira's opening weekend box office collection compare to other heroine-centric films from 2016, like Neerja, Jai Gangajaal, Sarbjit and Happy Bhag Jayegi?